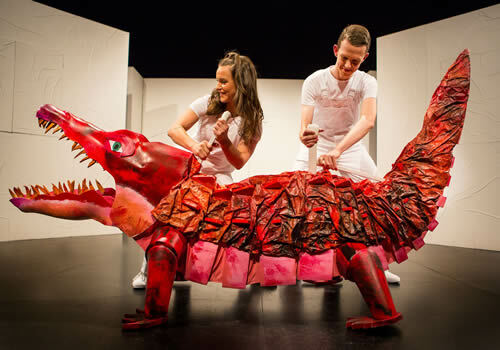 Eric Carle’s iconic children’s book The Very Hungry Caterpillar nibbles its way in to the West End for a limited festive run, bringing to life a world of colourful characters. After phenomenal global success, including a record-breaking season in New York, the captivating show returns to London’s Ambassadors Theatre for a Christmas season. 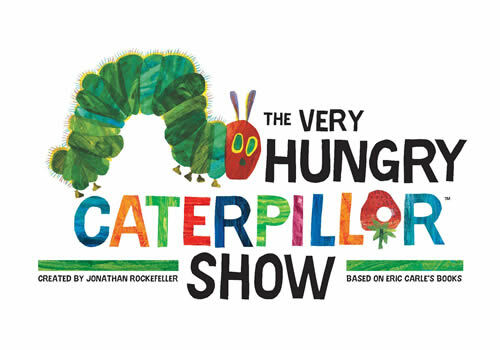 Based on the creation by author and illustrator Eric Carle, The Very Hungry Caterpillar is the well-known tale of a greedy creature who wants to eat everything in sight! Selling over 43 million copies since it was first published in 1969, the interactive picture book has become a firm favourite across generations. 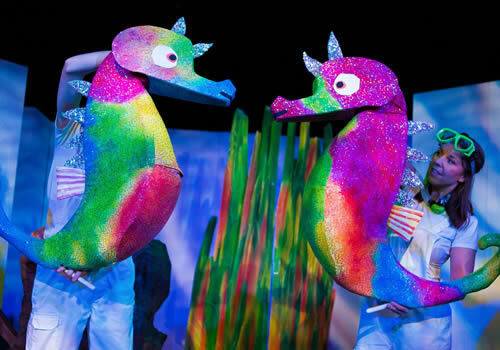 Created by Jonathan Rockefeller, the magical stage adaptation features a menagerie of 75 friendly puppets, superb storytelling and a large dose of laughter. A selection of Carle’s popular stories also feature, including The Artist Who Painted a Blue Horse, Mister Seahorse and The Very Lonely Firefly. 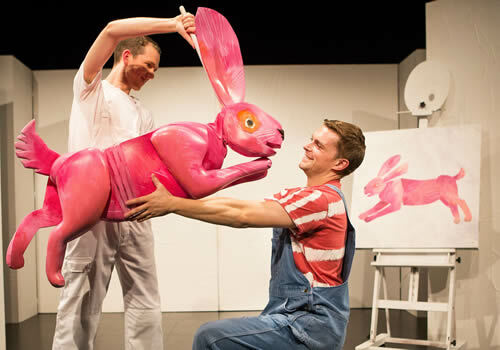 After a hugely successful season in New York, earning a Drama Desk Award nomination on the way, The Very Hungry Caterpillar is set to embark on another stellar UK tour. A delightful tale that has won approval from major celebrities as well as the original author himself, The Very Hungry Caterpillar is the nostalgic treat that is guaranteed to entertain children, parents and grandparents alike. The production plays a limited winter season at the West End’s Ambassadors Theatre from December 13th 2017 to January 7th 2018. 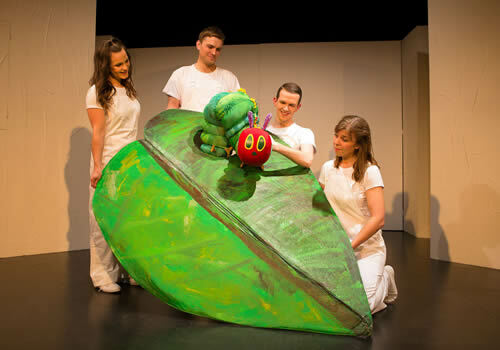 The Very Hungry Caterpillar is the perfect family treat, ideally suited for children between 2 and 7.